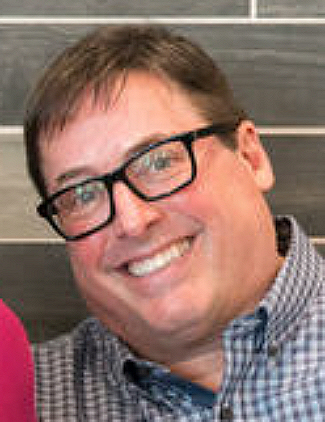 ENTERCOM Top 40 WBBM (B96)/CHICAGO has cut ties with morning host KEVIN “DREX” BUCHAR, who came to the station 10 months ago (NET NEWS, 4/2/18). Morning show co-hosts GABE RAMIREZ and NINA HAJIAN will stay on as the station’s permanent morning team. ROBERFEDER.COM quotes an in-house memo from B96 VP/Programming TODD CAVANAH, who said DREX “will remain a friend to many of us and I want to thank him for being a great teammate and true professional in every sense of the word. “During the past 10 months, GABE and NINA have developed not only a friendship off the air but a great deal of chemistry with each other and the audience on air, at our bashes, their appearances and their social media platforms,” he continued. “We see an enormous potential with both of these rising stars to achieve our goals on B96 for mornings. GABE and NINA will take over mornings immediately, and we are confident that their engagement with each other and the listeners will be a huge success.